The purpose of our Family Success Center is to enrich the lives of children and adults by making families and neighborhoods stronger. 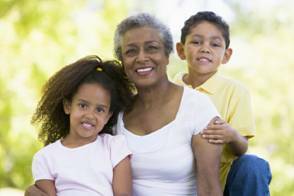 We welcome grandparents raising grandchildren as well as caregivers. The center offers 10 core services: access to health, advocacy, development of family success plans, parent education, parent-child activities, housing services, life skills, economic self-sufficiency/job readiness, home visiting and information and referrals. We follow the principles of family support and the five protective factors. Services are offered in English, Spanish and Polish. The Heritage South Family Success Center-(South Ward) is a community-based, family-centered neighborhood gathering place where any community resident can go for family support, information and services. All services are Free and Confidential. The purpose of Family Success Parent Child Center-South Ward is to enrich the lives of children and adults by making families and neighborhoods stronger. We welcome grandparents raising grandchildren as well as caregivers. The Anchor Family Success Center(Ocean County) works in special collaboration with Strengthening Families partners in Ocean County. 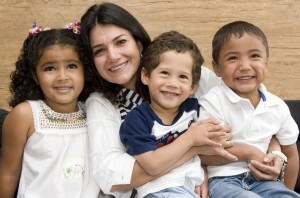 Members are trained in the 9 Principals of Family Support. Our partners host Family Success Center programs and activities at their child care sites to provide increased access to our services for families throughout the county. Our partners and other community organizations are encouraged to co-locate their services at the Family Success Center site to increase access for families in need of support. 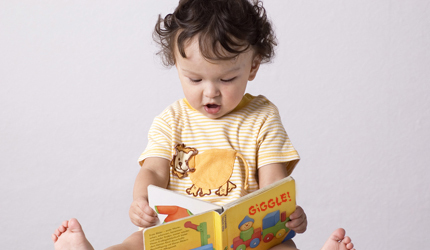 The relationship between the parent and child is critical to the child’s development, with particular focus on the formation of the cognitive pre-literacy skills necessary for learning. This relationship encompasses the motivation of the parents for their child’s development and their feelings for the well-being of their child. These components provide the foundation for the Fun with Books and Music program, which emphasizes the joy of parent’s interaction with their children in achieving cognitive goals. The Mercer County GrandFamily Success Center is a community based center for grandparents and other family members who are raising kin children. 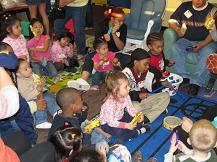 The center provides a variety of educational and supportive services for kinship families. There is a family lounge for our caregivers to relax and meet other caregivers. All services are free and confidential. We welcome all Mercer County relative caregivers who are raising children.